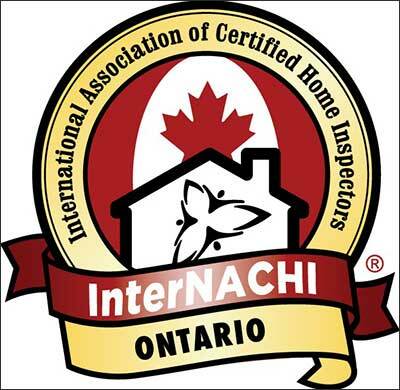 We are proud of our home inspection reputation in Ontario! Serving the entire Golden Horseshoe Region of Ontario. We will go the extra mile to maintain that reputation. Thank you for your interest in our home inspection service in Ontario. Please call us directly or use the form below to contact us. We appreciate your patronage. Integrity and loyalty can be challenging in this business - but you have my word that, as my client, YOUR best interests are always my first consideration - not the seller’s or the realtor’s. Angus Home Inspection is always available, even months after the inspection, for your inquiries.